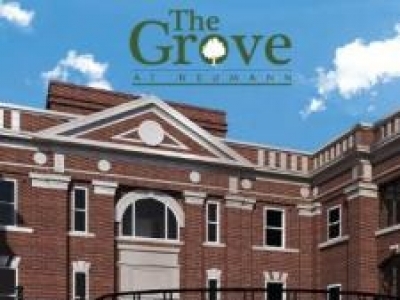 The Grove is a newly renoated 55+ independent living community in the heart of Saratoga Springs, where you will find all the luxuries and conveniences of home. 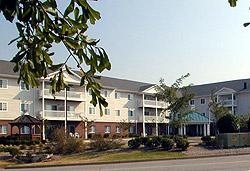 Live in the beautiful rental units that showcase the historic integrity of the property. Garito Manor at Union Square Is Westchester county's best value for affordable retirement living with full-service amenities for seniors who are 62 and older.